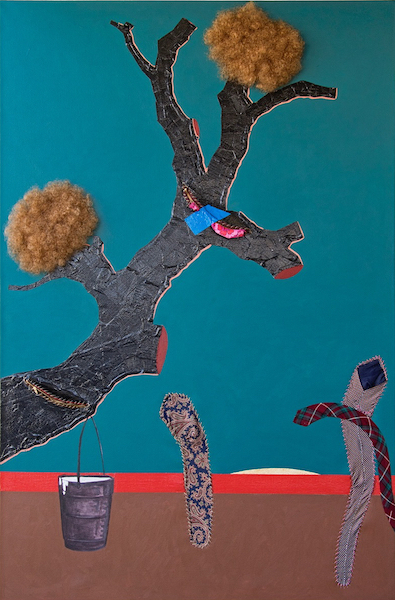 Born in Johannesburg in 1990, Simphiwe Ndzube lives and works in Cape Town, where he is currently studying for a B.A. in Fine Arts at the UCT Michaelis School of Fine Arts. He considers himself a creative fine art painter and sculptor who works with a variety of mediums and styles, including photography and mixed media. His current body of work explores the ways in which people present and disguise themselves, the constructing of gender, sexuality and the performance of masculinity as well as the claiming of individuality through masquerades. 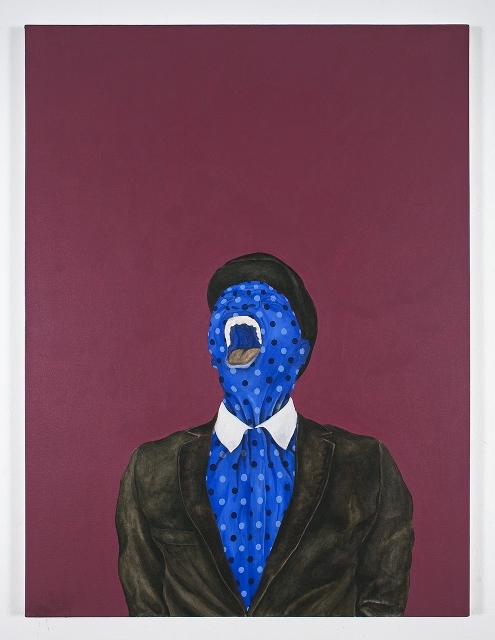 Ndube’s interest in fashion, in particular the phenomenon of “African dandyism” and the associated performance of aristocratic fantasies has been one of the prominent themes in his recent work. His current works have been at once a celebration of 19th century Victorian, Egyptian and Asian clothing and influence, as well as also offering a critique the troubling colonial inheritance that led African men to define and classify themselves in assimilated ways. A painter of landscapes, still life and figures. Works in oil and watercolour. Studies 1927-30 Brighton School of Art, England; 1957-59 under Professor Alfred Krenz (qv). Profile A member of the SAAA and the Somerset West Art Group. 1962 SAAA Gallery, Cape Town, first of several solo exhibitions in SA.